Winters in East London are freezing and cold, without a central heating system or hot water boiler it becomes even worse. 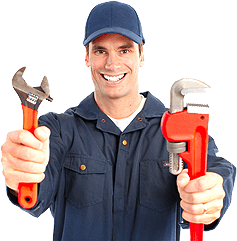 AK Plumbers offer a complete range of emergency boiler repair in east London. 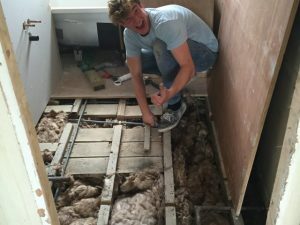 Our engineers respond with a quick response, doesn’t matter where in east London, our engineers can reach you within an hour. 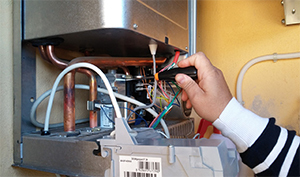 Our certified boiler and heating engineers are equipped with the right expertise and equipment to quickly diagnose and rectify the problem with a broken boiler or faulty gas central heating. AK Plumbers central heating repair East London is the best solution to all your boiler, hot water, and central heating issues. 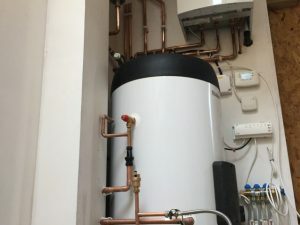 How long you had a boiler? Is it not working up to the mark, do you have to get it repaired quite often? 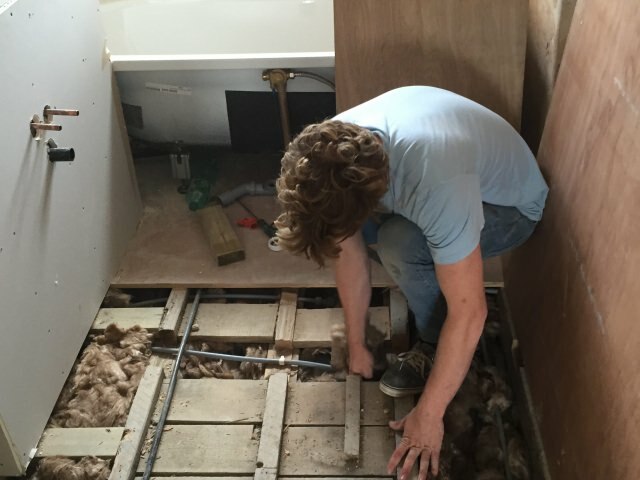 AK Plumber’s boiler repair East London and boiler replacement service is meant for you. 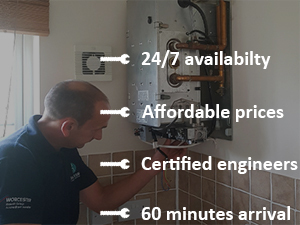 Our heating & boiler expert engineers can be with you in just 60 minutes. 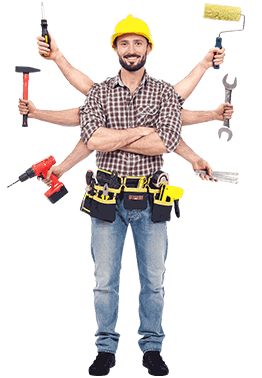 Book your heating engineer online now. 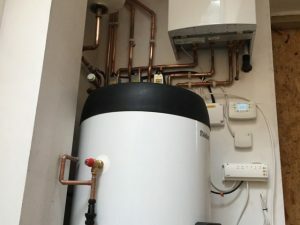 Is your boiler not heating the water? Does your boiler not work properly, AK Plumber gas safe boiler repair experts in East London can help you with any kind of hot water repair issues. Call our boiler engineers now and we will be with you in an hour. The temperature in East London during the winter season can get extremely cold. You can’t stay in a cold room, central heating is inevitable for every home. 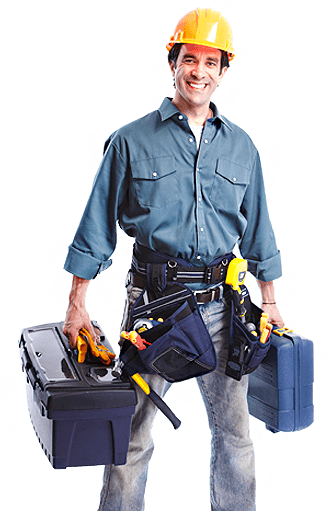 AK Plumber’s central heating engineers can trace, fix and cross check all central heating issues. Call our emergency heating repair engineers in East London now. A damaged boiler can be a serious issue due to extreme winter cold in East London. 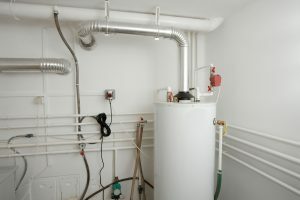 AK Plumbers offers boiler repair East London. 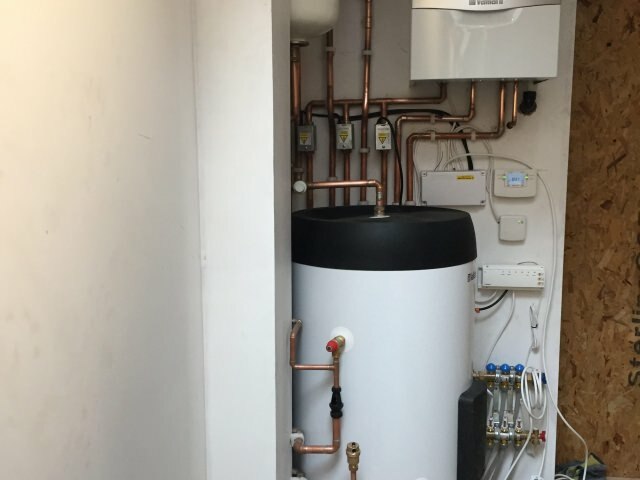 Our team of expert boiler engineers will make sure your boiler is up and running. 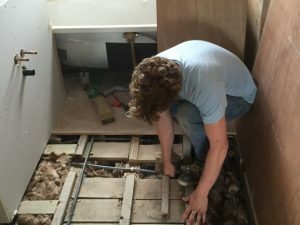 Have a plumbing emergency in East London? 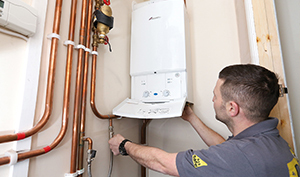 Our gas safe hot water engineers can reach at your destination within 60 minutes.